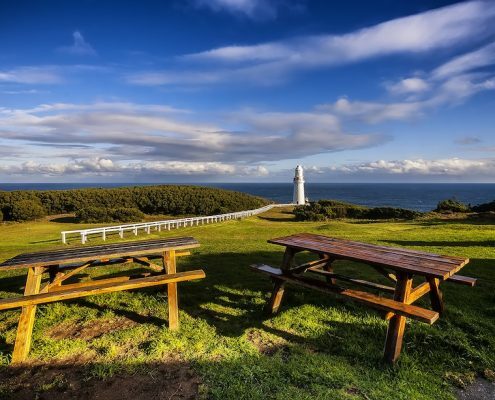 Cape Otway is Australia’s southern most location. Originally home to the Gadubanud people ( evidence of their existence can still be found in middens prevalent throughout the region ) it now boasts Australia’s oldest, surviving lighthouse ( built in 1848 ) and is now well on the tourist trail not simply because of the lighthouse but because of its incredibly rugged cliffs and awesome ocean views. This section of the coastline is a must see especially when the waves are huge. It is a sight you will not forget quickly. It is also one of the best vantage points to check out the whales in winter as they make their way down our coast to calve in the sheltered waters of Warrnambool. And how could we forget the koalas. 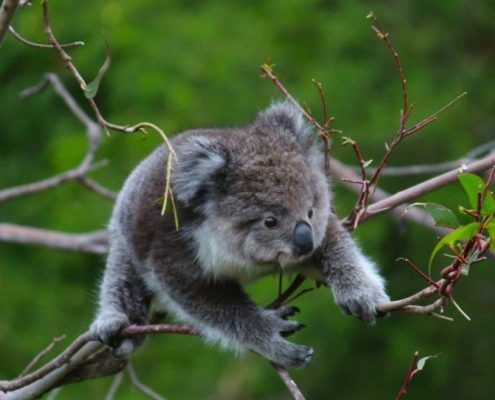 There are more koalas here than anywhere else along the Great Ocean Road. 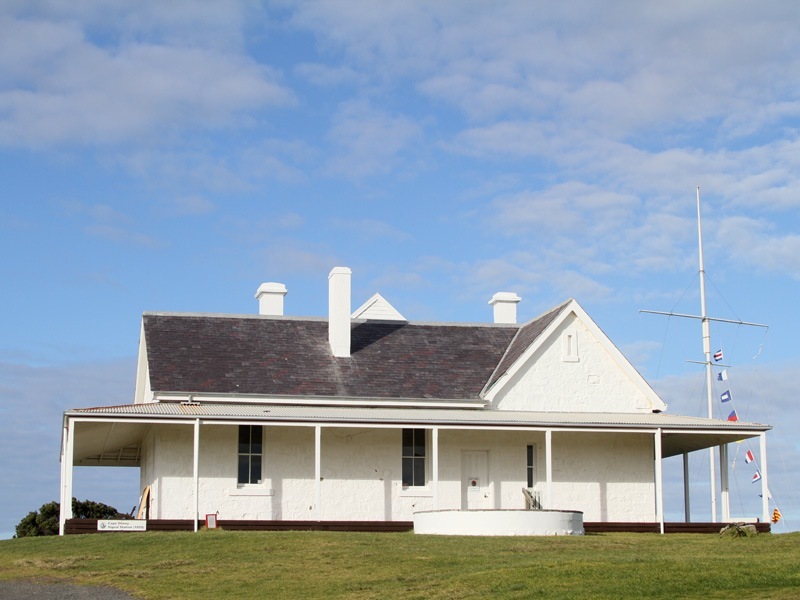 As far as Cape Otway Accommodation is concerned there is on offer a good range, from family tourist parks, to self contained cottages, to eco lodges, large group accommodation and of course the historical accommodation at the Lighthouse keeper’s lodge for those after a bit of authentic, ‘what was it like in days gone by’ living. 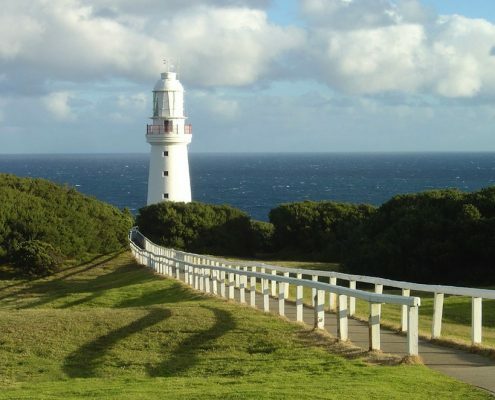 The Cape Otway Lightstation is the real drawcard here. 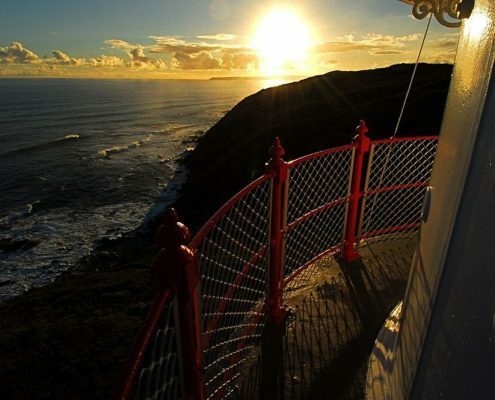 For a small entrance fee you can visit this historic lighthouse which offers some of the best views along the coast. 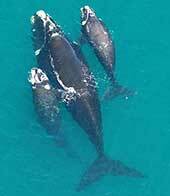 When the migrating whales pass by in winter it has the best observation deck going. On calmer days you can also see the local crayfish and abalone boats who like to come in close to the cliffs where the really good catches are. There is also a cafe at the Lighthouse where you can get all sorts of goodies. Don’t forget to keep an eye out for Koalas on the road towards the Lighthouse. Be careful though as sometimes you may come across a road block when overly excited tourists stop in the middle of the road to check out these little fellas who may be walking along the road looking for a new gum tree to settle in for a while. You’ll find it worth your while to spend a few nights in this district to take advantage of all that this area has to offer. Just off the Cape Otway Road there are some very private and spectacular coves and beaches which are actually part of the Great Ocean Walk. 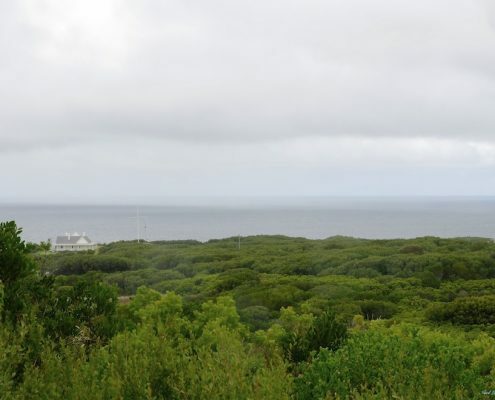 Blanket Bay and Crayfish Bay are two of the more popular areas and well worth a visit. And don’t be surprised if you have them all to yourself. Situated on a large country property you’ll find four very private cottages with large windows to take in the views, big spas and log fires. This is a very beautiful, coastal property, perfect for romantic getaways and a great spot to take your pooch. This is doggie heaven! 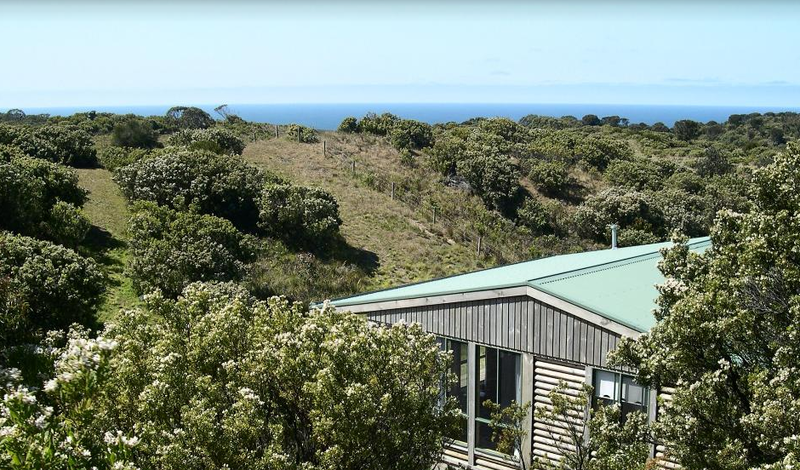 Shearwater Cottages have dramatic ocean & coastal views. 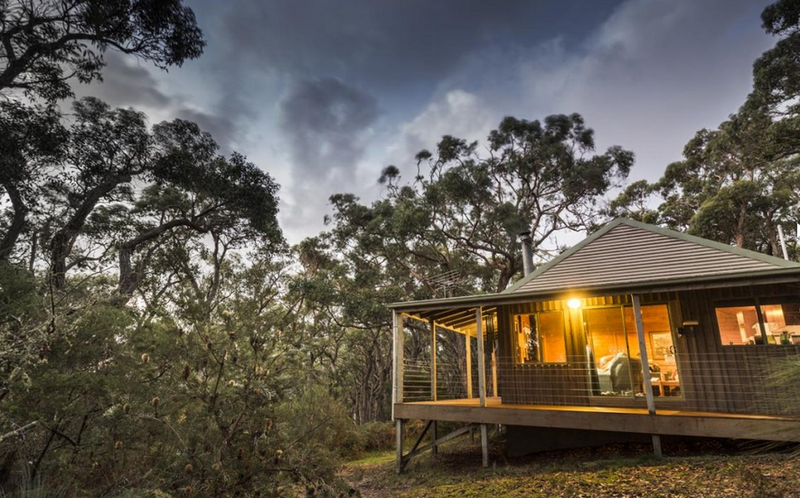 Four elevated cottages have been designed to be in perfect harmony with this amazing location at Cape Otway. Walk to Point Franklin & Crayfish Bay and other secluded semi secret spots. 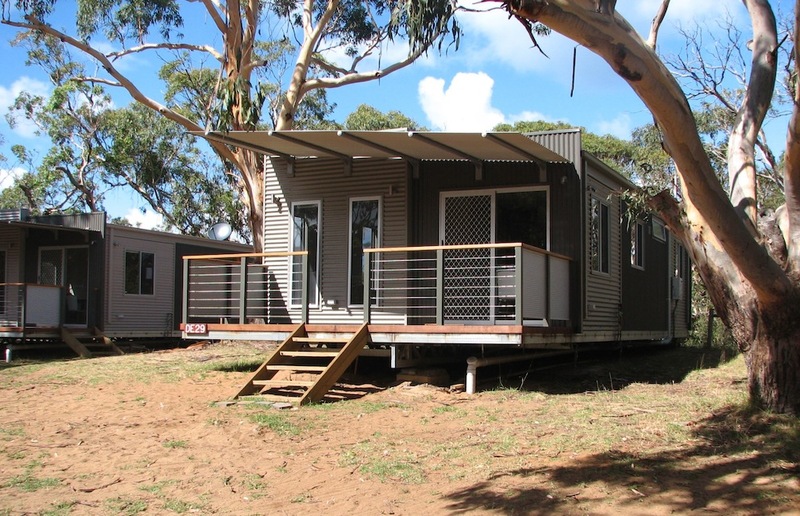 A favourite location for those doing the Great Ocean Walk. 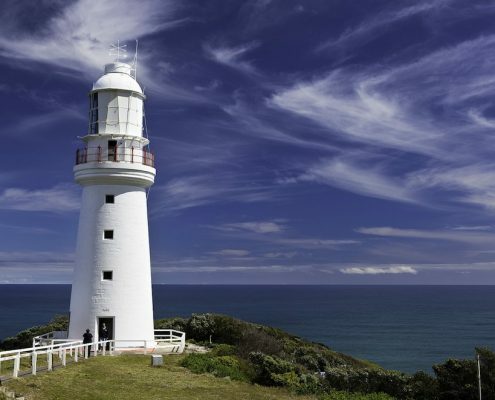 This is the oldest, surviving lighthouse on the mainland of Australia. 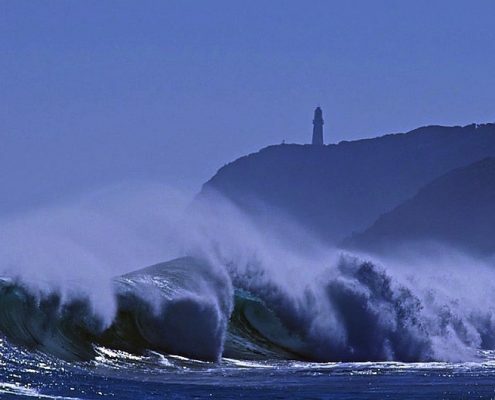 It has been operating since 1848 and sits on rugged, steep cliffs overlooking Bass Strait and the Great Southern Ocean. If you want to experience what life used to be like in days gone by then this is the place for you.